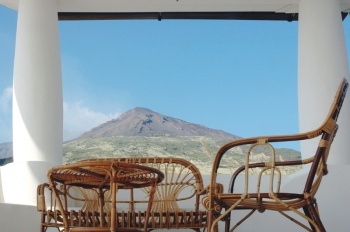 Rooms overlooking either the sea or the volcano, with wood furniture, bathrooms, tv, refrigerator-bars, telephone, safe and air conditioning in every room. 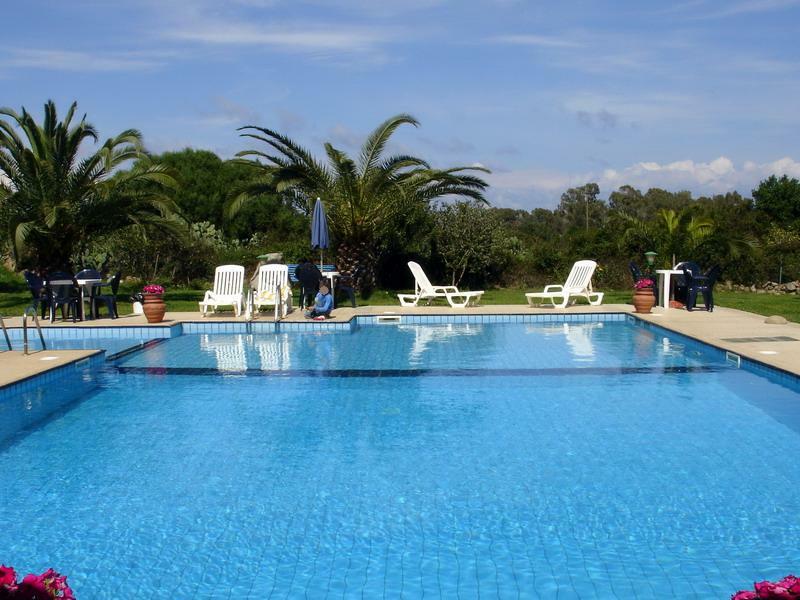 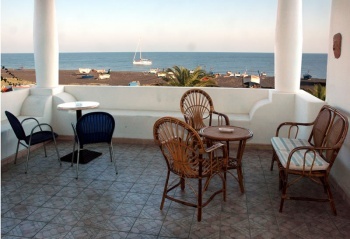 Built in the Mediterranen style, the hotel has been totally renovated and offers a marvellous view of the beach and of the sea. 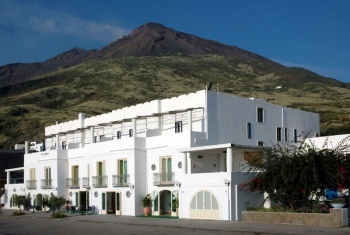 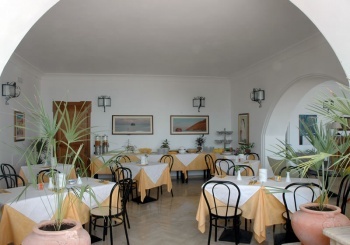 Behind the hotel rises the lofty volcano Stromboli, known for its eruptive activity called “Strombolian”. 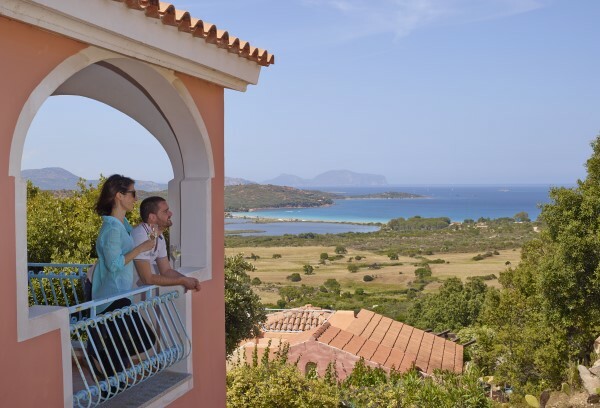 L'isola si può raggiungere facilmente con la nave o con l'aliscafo.